Whether you make your home in suburbia or prefer country living, the road in your rearview will never be safer than with a Yada Wireless Backup Camera. All but eliminating blind spots, these hassle-free collision-avoidance components mount inside on your dash and outside above the license plate, providing drivers the assurance of safety when in reverse. 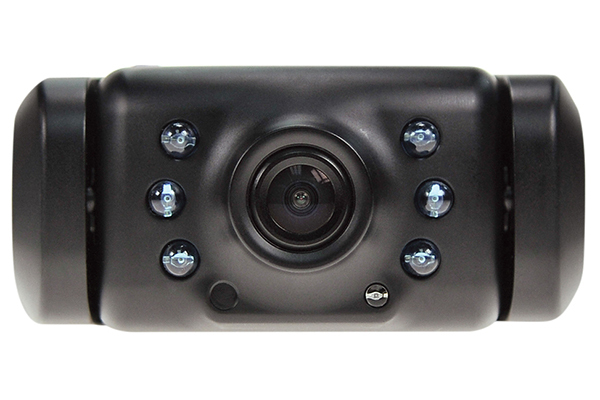 Available in either 3.5” or 4.3” sizes, your Yada Backup Camera sports a wide-angle lens which allows the camera to see an uninterrupted horizontal path from one rear corner to the other. Coded wireless technology channels the image directly to your monitor, enabling you to avoid backing over anything from left-behind bikes to dangerous bits of debris. 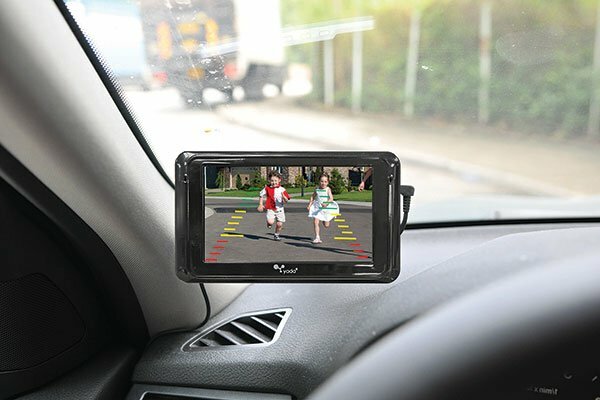 Yada Dash Mount Backup Cameras even come equipped with night vision and weather-resistance capabilities to ensure safe driving in any conditions. 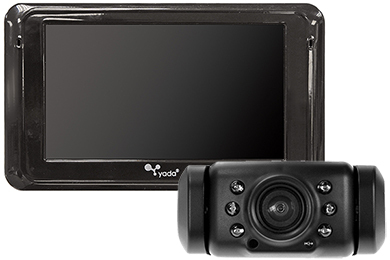 Your Yada Dash Monitor Wireless Backup Camera System carries a 1-year warranty. Excellent product. I bought this primarily to see people and grocery carts behind my car in the grocery store parking lot.. Works great. Highly recommend this product. I've been enjoying this back up camera. Installation was easy and it works well. Does a nice job for the price. The function is nice, and installation wan't too difficult. The camera is a little big though. I hope some scumbag doesn't try and steal the camera. I found the unit easy to install. The videos are extremely clear and helpful. The camera covers a wide range and the monitor provides a great picture. I am getting accustomed to the relationship of the back up lines to actual distance. It takes some practice. I would recommend this product to a friend. Reference # 757-841-355 © 2000-2019 AutoAnything, Inc.